ISLAMABAD: Deposed premier Nawaz Sharif has rejected a request from top aides to retract his recent remarks that stirred up a huge controversy and strained the ruling party’s relationship with the establishment. Prime Minister Shahid Khaqan Abbasi and PML-N President Shehbaz Sharif met the deposed premier, who is facing a slew of graft cases, separately in an attempt to convince him to retract his statement regarding the 2008 Mumbai attacks or to at least publicly explain it. Shehbaz urged his elder brother to offer a public explanation of his statement that has sent shockwaves across Pakistan, triggering scathing criticism from all opposition parties. Sharif reportedly turned down Shehbaz’s request but later agreed to issue a statement in which an unnamed PML-N spokesperson claimed that Sharif was misquoted in Indian media. The statement, however, ended on a confrontational note. 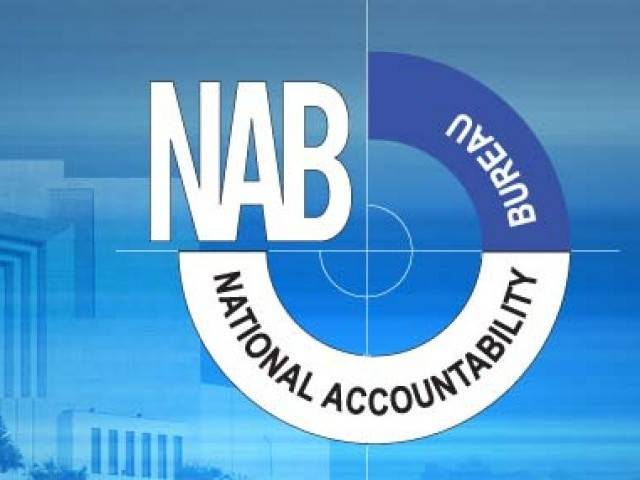 “The PML-N as the country’s premier popular national political party and its Quaid [Sharif] needs no certificate from anybody on the commitment and capacity to preserve, protect and promote Pakistan’s national security,” it stated. Later, Shehbaz had to tell a public gathering that Sharif was misquoted by the Dawn newspaper. “Can Nawaz Sharif say such a thing [like linking Pakistan to Mumbai attacks],” he asked. On Monday, the deposed premier flew to Islamabad from Lahore to appear before an accountability court. 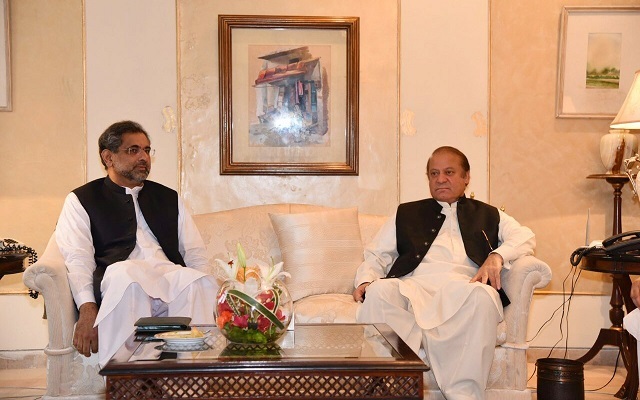 Prime Minister Abbasi met him after attending a National Security Committee meeting which condemned his statement. Sharif reportedly expressed his annoyance when Abbasi met him to take him into confidence regarding the press release that was to be issued by the NSC forum. According to reliable party sources, Sharif conveyed both to Shehbaz and Abbasi that they should stand by him instead of ‘siding with others’ – an apparent reference to the security establishment. Later, the PM addressed a press conference in which he threw his weight behind Sharif saying that his predecessor was misquoted in the Indian media. He defended Sharif’s statement saying his reference to ‘non-state actors’ did not mean to link Pakistan to the Mumbai attacks. Abbasi, at the same time, denied that the NSC condemned Sharif’s statement saying the meeting “actually condemned Indian media’s propaganda” and misreporting in the media. “Mian sahib could not digest the fact that a meeting [NSC] was held under the chair of one of his close confidantes [PM Abbasi] and the meeting condemned Mian sahib’s statement. Abbasi held the press conference to ‘balance the equation’ to appease Sharif,” according to a source.